Whether you plan in advance or leave Christmas shopping until Christmas Eve, there are plenty of places in San Diego to help fill that space under the tree. 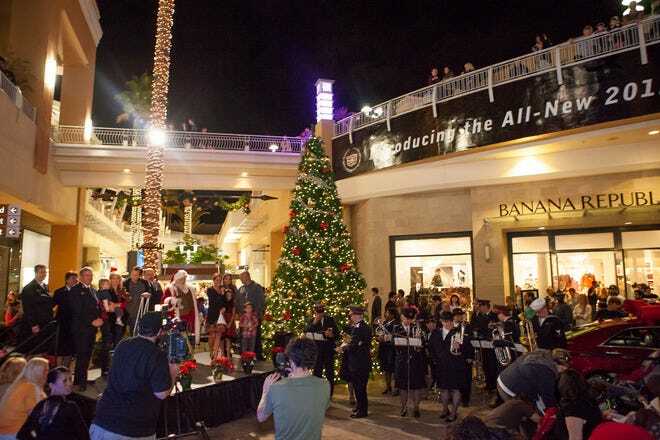 Last minute shoppers or those who don't have a gift in mind should probably head to Fashion Valley mall where the county's largest variety of stores await. Options include include designer labels, toy stores for the kids and even an opportunity to hire a personal shopper to customize the experience. When on the hunt for a special gift, stop into Tiffany & Co. at Fashion Valley mall or Westfield UTC. Feel confident that almost anything in a blue box will go over well. In addition to jewelry, the Fashion Valley store carries a variety of housewares, handbags and stationary goods. Geppetto's Toys is San Diego's most popular place to find gifts for kids. There are multiple locations across the county and parents love that returns and exchanges are easily processed with just the price tag on the box. 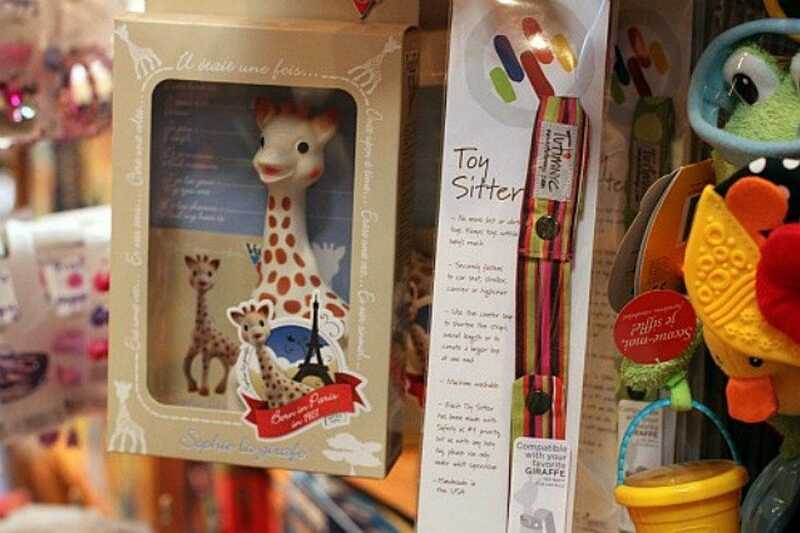 The toy store is known for being able to expertly recommend perfect gifts for kids in all price ranges. Whatever you need for the person on your list can be found at these 10 San Diego shopping spots. Good luck. Cedros Avenue Design District is located in Solana Beach between the streets Via de la Valle and Lomas Santa Fe. 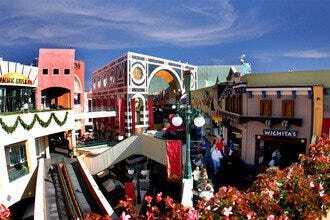 Its 2 1/2 blocks consist of more than 85 shops, restaurants, spas and boutiques. You'll find everything from books, maternity clothes, pet supplies, home decor to jewelry. World renowned architects and interior designers have offices here. On Sundays from 1:00 pm - 4:00 pm, there's even a Farmer's Market at the south end. It's also within a quick walk of the Amtrak train station. Start at Claire's on Cedros for amazing pre-shopping pancakes. This area has a casual vibe overall. 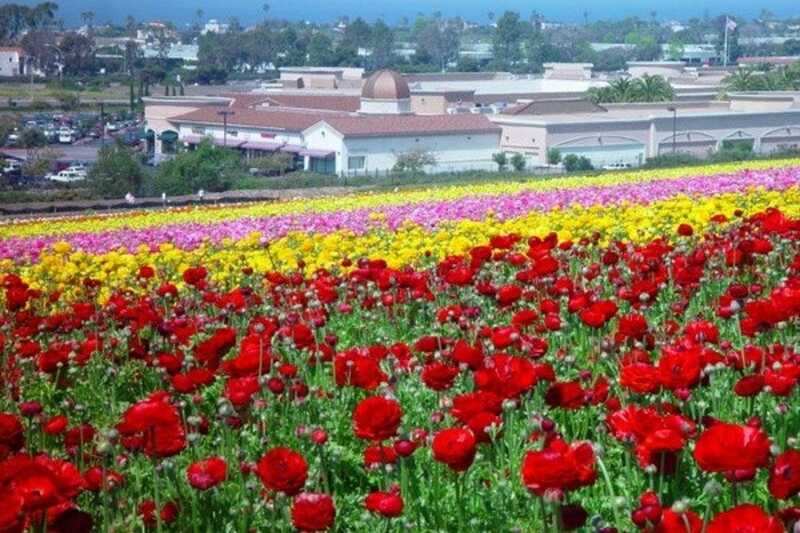 Flower Hill Promenade is an ever-expanding shopping area east of the I-5 freeway in Del Mar. 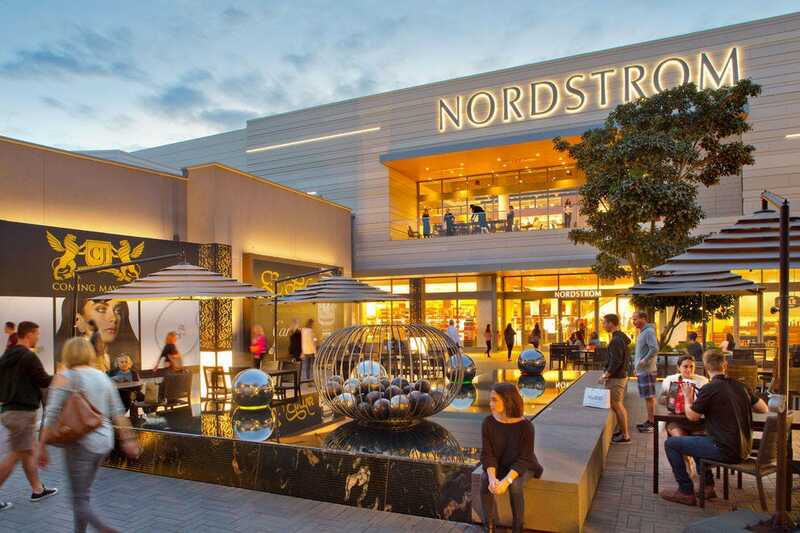 Here, shoppers will find a low-key, easy to navigate outdoor area filled with specialty boutiques ranging from high-end cheese to cigars along with luggage and upscale women's clothing. Flower Hill not only has a brand new Whole Foods Market, but also cucina ENOTECA, Sea & Smoke, Nothing Bundt cakes and other places to grab a bite to eat. For small souvenirs, try Pangea Outpost, which is a big merchant marketplace ranging from kids toys to imports. Stop into Sweetpea for upscale children's gifts, too. This store is adorable. Go here to find gifts for pretty much all ages that are practical, witty and stylish. As the name implies, the boutique is full of accessories but it's not just jewelry on offer. They have an enormous selection of TOMS SHOES for both kids and adults as well as bathing suit cover-ups, stocking stuffer-type gifts, Havianas flip flips, lotions and more. Gifts here can fit every budget from low to high. It's located on the ground floor of Del Mar Plaza and open from 9:00am-9:00pm every day. They also have a location in Seaport Village and an online store. The Carlsbad Premium Outlets are located just west of The Flower Fields and east of the I-5, near LEGOLAND. 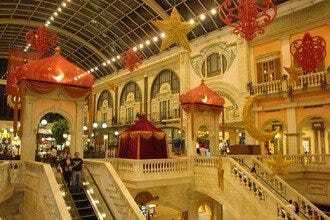 This outlet mall has over 90 stores and restaurants offering an average savings of between 25%-65% off of retail prices. Sometimes, you can even find current merchandise at a discount. 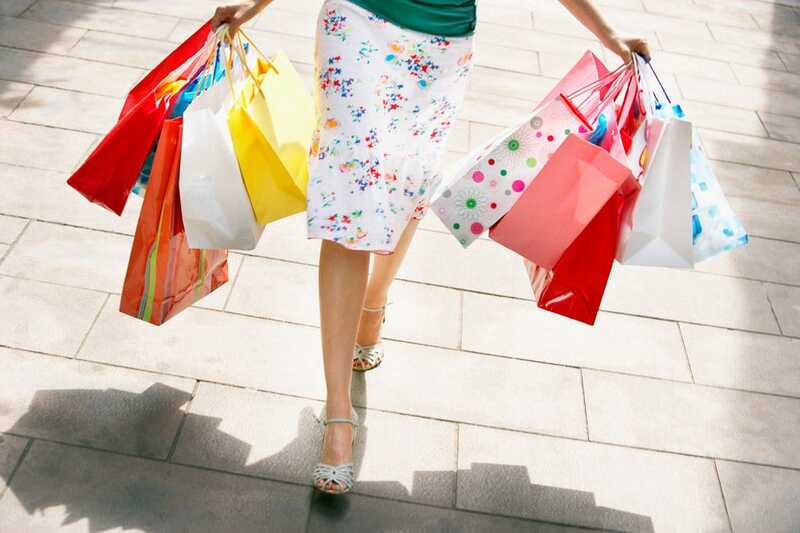 Popular outlet stores include Barney's New York, Banana Republic, Gap, Theory, Stride Rite, Coach, Skechers and Crate and Barrel. There's plenty of fast-casual dining including a Ruby's Diner or Rubio's, but if you'd like a nice sit-down meal, try Bellefleur. There is plenty of parking around the mall and even a handful of stores like St. John now across the street. 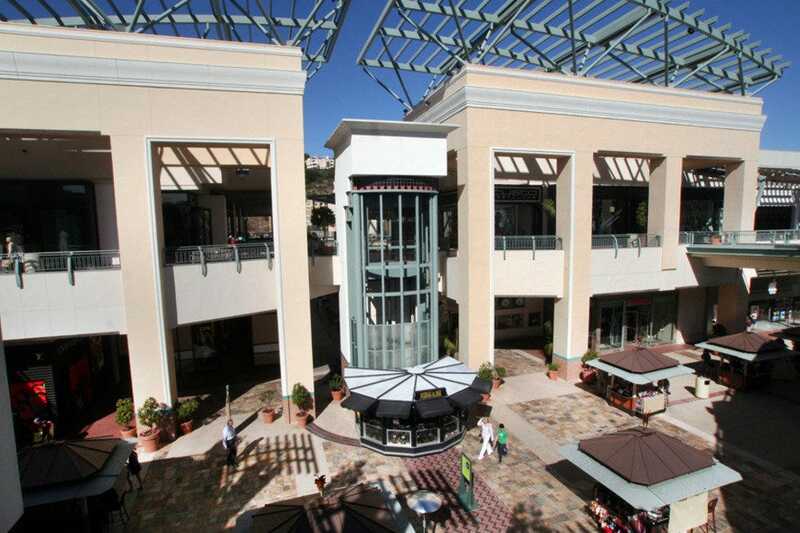 Westfield UTC is an upscale, open-air shopping complex located in San Diego's "Golden Triangle" west of La Jolla. Featuring more than 140 specialty shops and department stores, shoppers can walk among swaying palms, beautiful water-wise container gardens, and soothing fountains while browsing for that one-of-a-kind gift. Macy's, Sears and Nordstrom are anchors, and a new Crate & Barrel store is freestanding at the mall's perimeter. High-end favorites like Tiffany & Co and JCrew were recently added. The mall is now more of a dining hub with the addition of Season's 52 and Tender Greens offering gourmet choices for the health conscious. Geppetto's Toys is San Diego's favorite toy store with multiple locations throughout the county including this one in La Jolla. Toy experts are on hand to guide customers when purchasing for any age range. Toys for sale represent the best of the best and intentionally curated with items that are popular alongside others that are a bit more unique. With just the Geppetto's price tag on the box, a gift is easily exchangeable or returnable, an aspect appreciated by most parents. Some locations offer short hands-on classes for kids themed by art or educational topics. They have a list of hot toys for the holidays. Ask to see it! 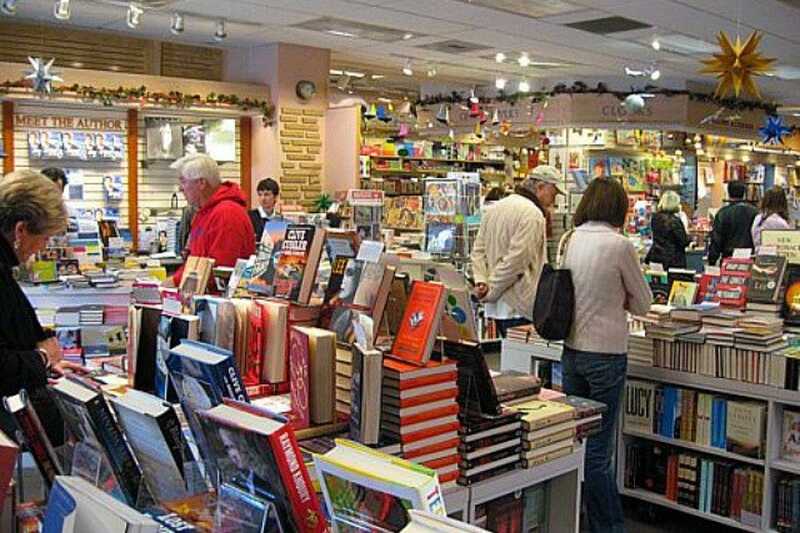 There's a reason why Warwick's is voted La Jolla's best book store year after year. It's the country's oldest family-owned and operated book store. If you're shopping in La Jolla, you must stop in. One side is dedicated to books, with children's books in the back, while the other displays gorgeous stationary, gifts and office supplies. Dogs are welcome and if everyone shopping and working there seems to know each other, it's because they do. Warwick's has built a community of loyal customers through excellent customer service and product offerings. 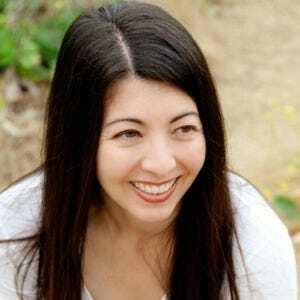 Not sure what book to grab or gift to buy? The staff makes fabulous recommendations. Hi Sweetheart is a little gift boutique located in the heart of beautiful La Jolla, California on Ivanhoe Avenue. The shop is filled with hand-picked gift items from crafts-people and small companies from around the world. Hi Sweetheart prides itself on its unique blend of distinctive jewelry, fun and functional kitchenware, letter-pressed stationery, delightful books, lovely candles, and darling baby gifts. It's the place to find gifts for all occasions and a little something for everyone! Looking for a souvenir? 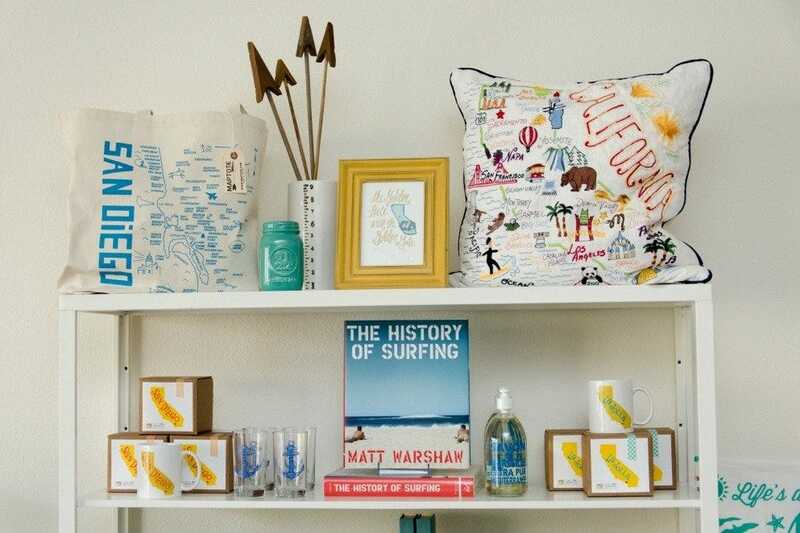 Hi Sweetheart has a ton of San Diego-themed gifts that people will actually want from cute tote bags to contemporary mugs. The luxury jeweler has been a name associated with taste and style for well over a decade. Beyond jewelry, Tiffany & Co. also retails china, silver goods, handbags, stationary, small gifts and crystal. This is the largest of the two San Diego stores and it's well-staffed to accommodate those who need help deciding on the perfect gift. They do have a return policy if the gift doesn't work out and remember you can bring tarnished Tiffany & Co. silver for a free in-store polish. This store is easy to browse. 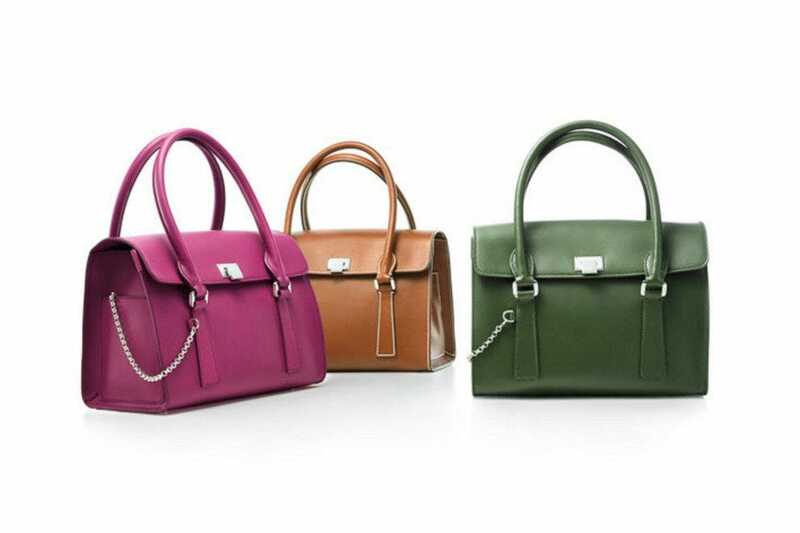 Have a look at the modernized Atlas collection and the stunning handbags. 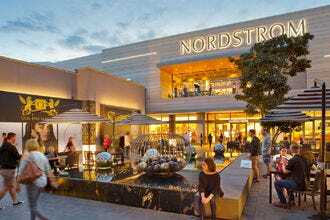 Fashion Valley, centrally-located in San Diego's Mission Valley district, is a shoppers' delight, not only because of its 200 stores and restaurants, but because of al fresco design draws in plenty of SoCal sunshine to enjoy in between stores. The center houses a wide variety of retail stores including Macy's, Nordstrom, Tiffany & Co., Bloomingdales, Neiman Marcus, and JC Penny. Excellent outdoor cafes and restaurants are interspersed throughout the complex. 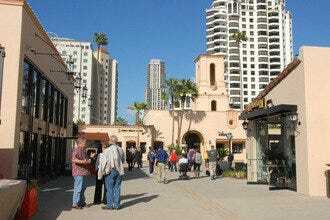 The mall is constantly updated to include hot brand name stores and boasts the widest variety of any mall in San Diego County. Whether you need a designer dress for a black tie affair or a kids birthday present, you can find it here.